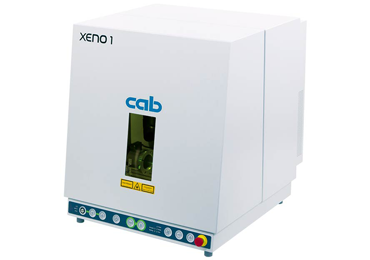 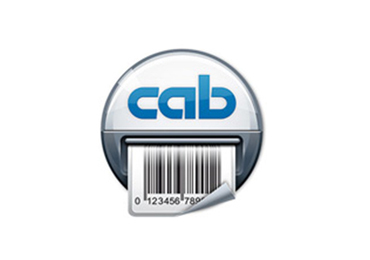 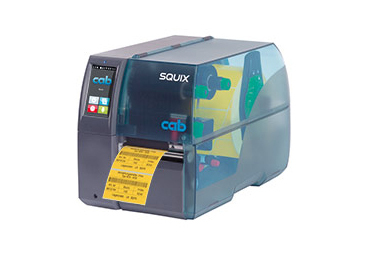 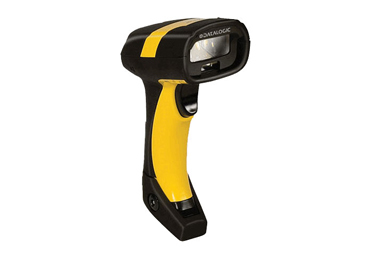 The Cab Vacuum Belt Applicator 5314 / 5316 provides real-time labelling of packaging in motion. 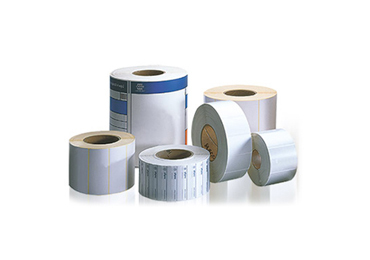 The printed label is moved into the labeling position via vacuum belt and applied on the packaging via an external signal. 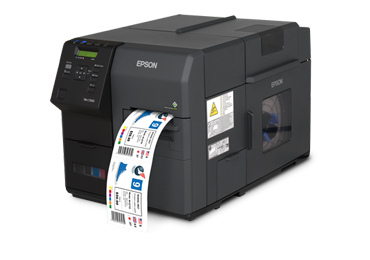 Printing and labeling may be done simultaneously. 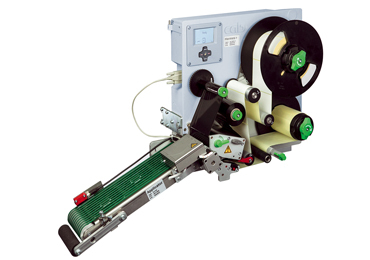 The conveyor speed is not related to the print speed.